Beautiful 3 bedroom Colonial 2 story home in a wonderful neighborhood. Original hardwood floors throughout the home, both baths remodeled, spacious living room& 1st floor family room! This gorgeous home has so much style and charm! 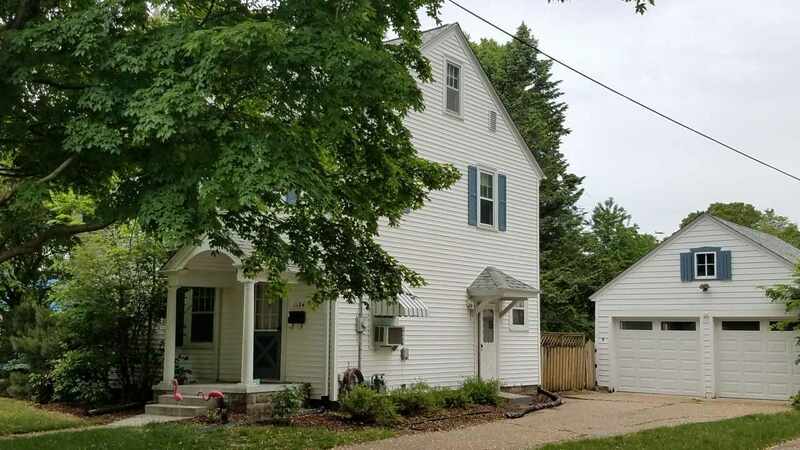 Tiled showers, french doors to family room, HUGE shop off garage, kitchen with subway tile and stainless steel appliances, new boiler in 2012, large closets, bonus attic area , newer front step. JUST REDUCED $20,000, home is being sold as-is.